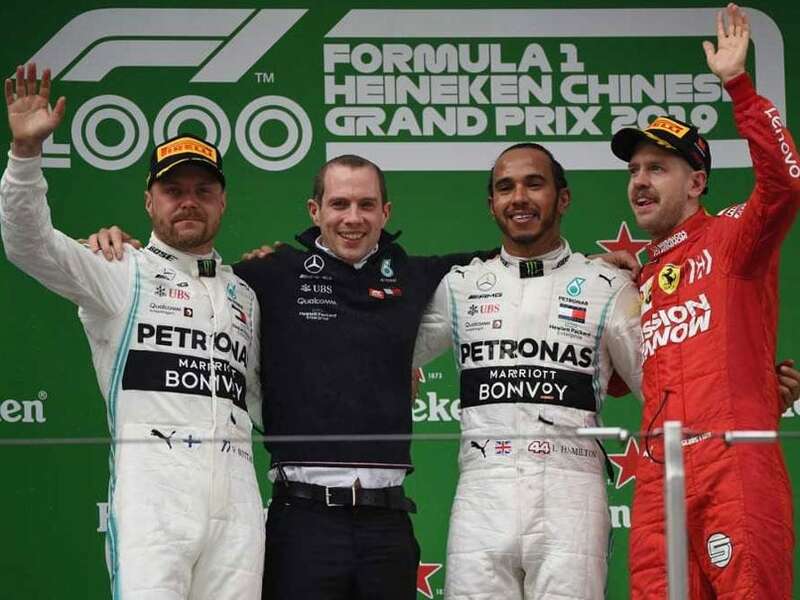 Lewis Hamilton said that he "redeemed" himself with a lightning start to win the 1,000th Formula One grand prix on Sunday in a blustery Shanghai. 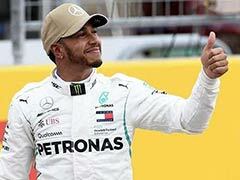 Hamilton started from second on the grid but grabbed the lead from Mercedes team-mate Valtteri Bottas on the first corner and romped to a victory which gives him the world championship lead. 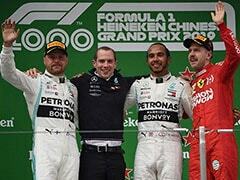 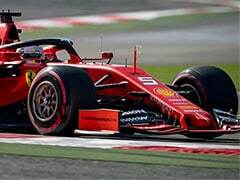 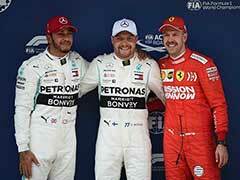 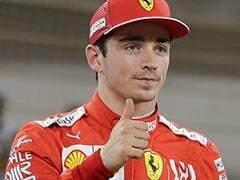 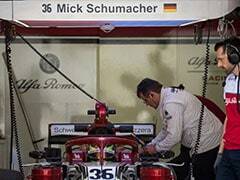 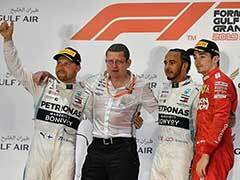 The title-holder from Britain finished more than 6.5 seconds ahead of Bottas in the third Mercedes one-two in as many races this season, with Ferrari's Sebastian Vettel third.